The book also describes Bangladesh’s foreign policy and its contribution to establishing a world of peace, harmony and prosperity. The book argues that no state, not even a powerful one, can alone address the challenging global issues of the day. It needs to work with other states, in multilateral institutions including the UN, to effectively resolve issues, such as terrorism, migration, environment, health, poverty, hunger, disease, gender-equality and empowerment of women, organised crime and drug trafficking. 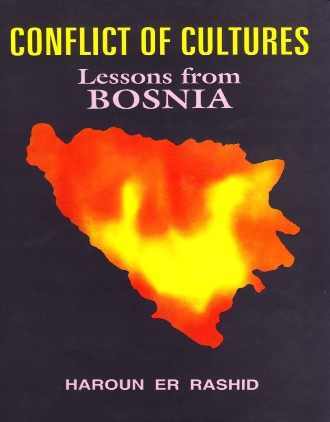 The book is useful for students, teachers, lawyers and foreign policy experts. 1. 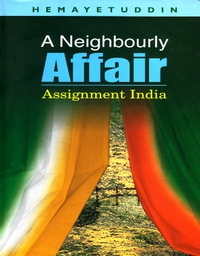 Introduction of International Relations: Its Nature and Scope / 2. Major Approaches to the Study of International Relations / 3. Evolution of International Relations / 4. Elements of International Relations / 5. 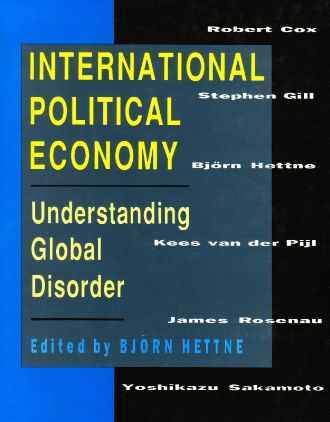 Geopolitics / 6. International Relations from 1919 to the End of the Cold War in 1989 / 7. European Imperialism: Emergence of New States in Asia and Africa: Their Role in World Politics / 8. Origin and Role of the League of Nations and the UN / ­9. Inter-Governmental Institutions: Global and Regional / 10. Role of Diplomacy / 11. Laws of War and Neutrality / 12. Bangladesh in International Affairs: Birth of Bangladesh, and Foreign Policy / 13. 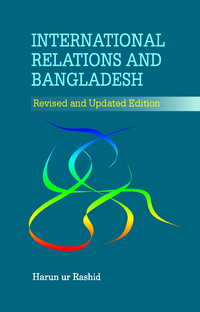 Bangladesh’s Foreign Relations with Other States / 14. International Law: Its Nature, Sources, Approaches and Principles of Law on Important Topics / 15. Global Environmental Issues / 16. Disarmament and Arms Control / 17. Human Rights / 18. Refugees, Migrants and Displaced Persons.